Also Plays Under: Marchese spends most of his time playing on Full Tilt Poker and Pokerstars - he is known as "kingsofcards" on both sites. Online Notes: According to Pokertableratings.com, the "kingsofcards" account on Full Tilt Poker is currently down approximately $120k since August of 2009. "kingsofcards" managed to make about $200k in September of 2009, only to lose it all (and more) in one day. On September 30th, 2009, "kingsofcards" lost over $330k on FTP. The very next day, "kingsofcards" was down nearly $500k for the year on the site. Since then, he has managed to battle back, and now appears poised to return to profitability on Full Tilt. 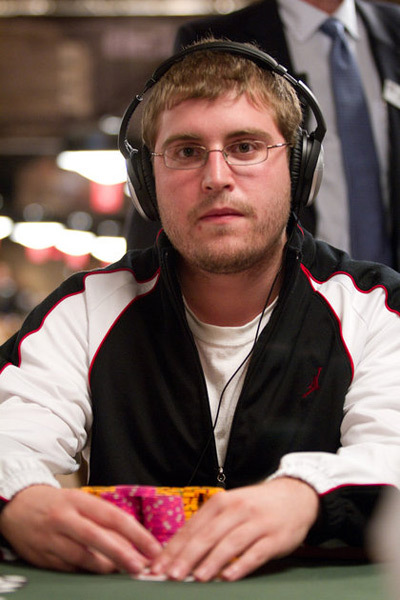 "kingsofcards" has fared much better on Pokerstars, where he is up over $740k in the past year. According to HighstakesDB.com, "kingsofcards" is a $270k loser for 2009 at Full Tilt Poker. Live Notes: From what I can see, Tom Marchese has zero "live" tournament cashes in his career. Other Notes and Info: "kingsofcards" surprised many by suddenly appearing in the $500/$1000 NLHE games on Full Tilt Poker a few months ago. Was recently accused by Prahlad "Spirit Rock" Friedman and Christopher "Genius28" Lee of sharing his account on Full Tilt Poker.